Most Agawam residents don’t know there is a problem with their roof until it’s too late. Without a regular inspection by a professional, you can’t see the potential problems with your roof. Aged, worn, or broken shingles don’t just damage the roof. They cause problems that lead to costly repairs in ceilings, walls, and floors. Bad Agawam weather, including wind, rain, snow, ice, all work to tax the strength of your roof’s construction. Older shingles don’t do much to provide relief from the heat in summer months. By absorbing and trapping the weather, old shingles lead to increased energy bills. Mostly, an older roof detracts from your home’s value, impairs your curb appeal, and costs you more money in the long run. 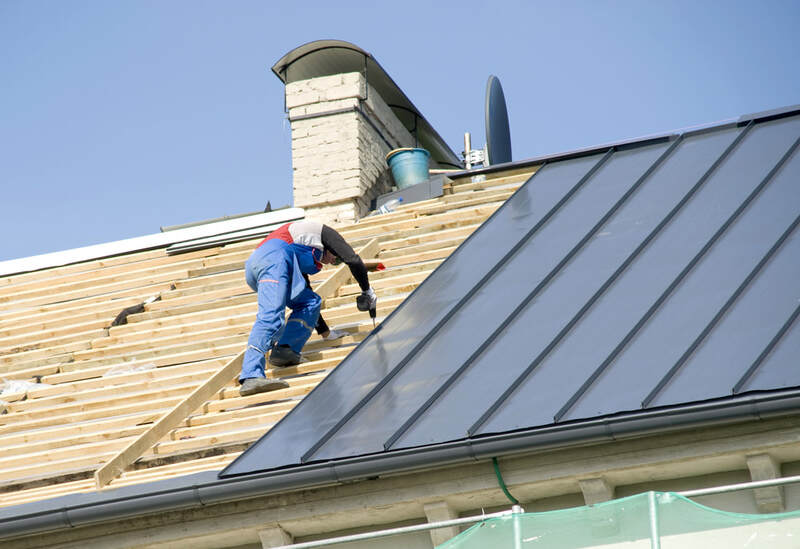 With us, roof repair and replacement in Agawam are both preventative and cost-effective. By shielding your home from the problems of cracks, leaks, and temperature, your updated roof will give your home a new lease on life. At New Horizon Home Improvement in Agawam, we specialize in both roof repair and replacement. Contact us today to find out how you can update and beautify your roof. Even though roofs should be inspected regularly, time and weather often make roof replacement in Agawam essential. We use the highest quality shingles, which come in a variety of styles and colors. Reflective shingles can prevent your house from trapping heat, while darker shingles may work better with the colors of your home. From shakes to slates, our upgraded roof replacement materials prevent the splits and warps that result from older shingle exposure. Our roofers will guarantee the beauty and longevity of your roof for years to come. 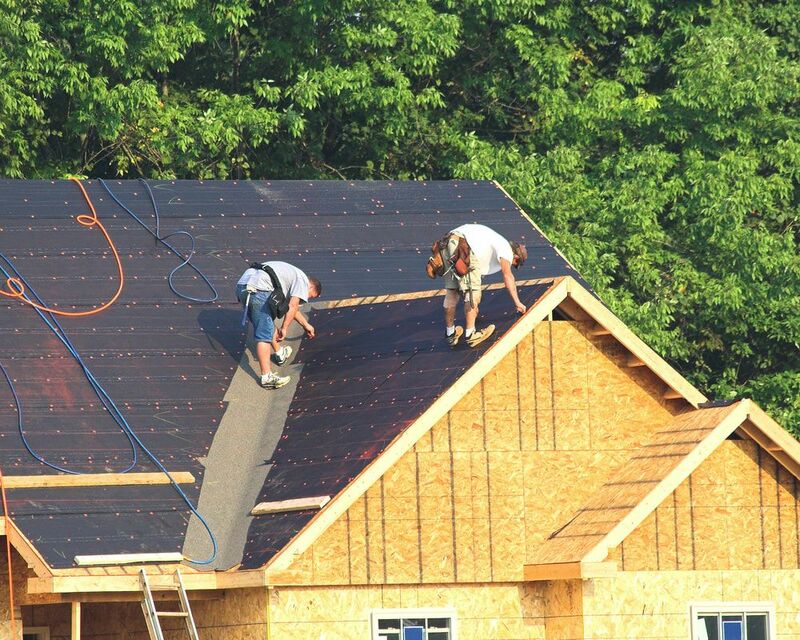 Our Agawam roofing contractor gets the job done quickly and well, exceeding all code and inspection procedures. At New Horizon Home Improvement in Agawam, our guidelines ensure a tidy work process that will leave your home exactly as clean when we’re finished as it was when we started. And your roof will never have looked better! No angle, dip, or slope in your roof is too difficult for us to handle. Our knowledge will ensure a timely, professional roof replacement. We protect and guarantee all the work we do. Contact us today to see how we can make your roof look like it never has before! Ceiling and wall leaks can often be an indication that sections of your roof require repair. If you’re not ready for replacement yet, our roofers can repair any individual part of your roof. A more cost-effective option, our Agawam roof repair team will ensure the long life of your roof through high-quality repair. 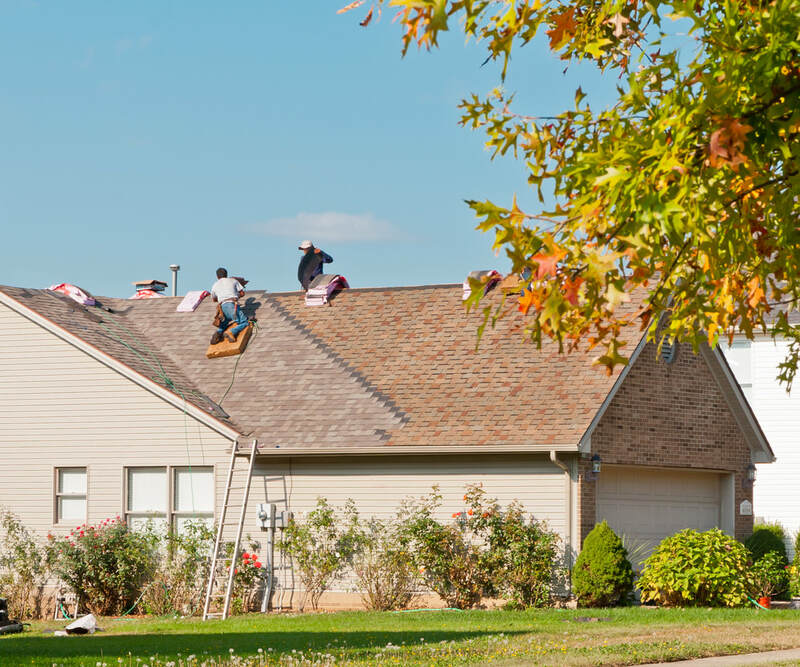 Our Agawam roofing experts take your existing roof material into account, creating a seamless solution for any cracked, broken, warped, or damaged roof section. Our efficient job will leave your roof healthy and looking like new. At New Horizon Home Improvement in Agawam, our team offers a variety of financing options. Our friendly and knowledgeable team is ready to guide you through every step of the process. If you’re looking for roofing in Agawam, we’ve got you covered!